As part of the Autumn Budget, the Chancellor announced that there will be no new levies for low carbon technologies, leaving the future of decarbonisation hanging. This, Remeha says, will jeopardise the UK’s ability to grow its economy within set carbon emission targets. Mike Hefford, general manager of Remeha CHP. 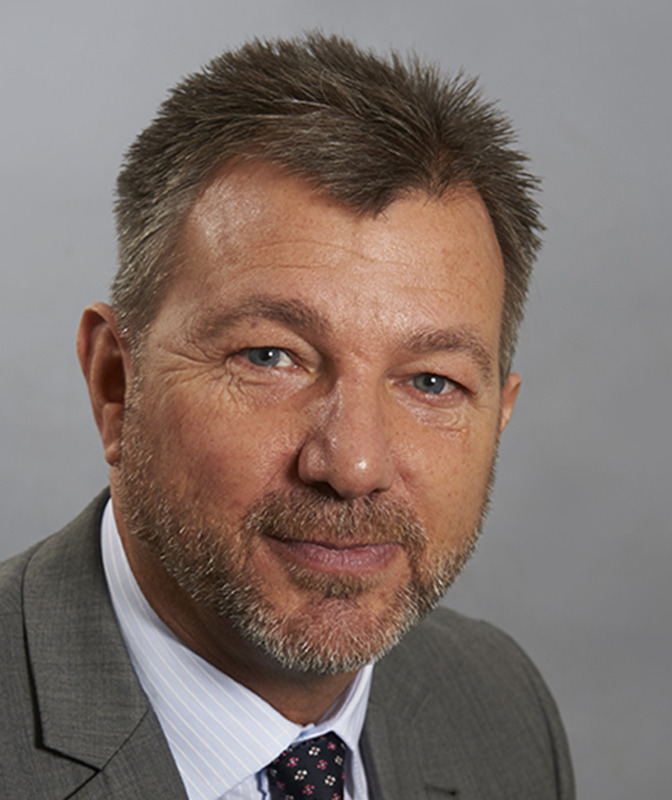 Mike Hefford, Remeha CHP’s general manager, stated: “Following the publication of the Government’s Clean Growth Strategy earlier this year, it’s disappointing to see that the Chancellor has postponed any new levies which support low-carbon technologies until 2025. This could put funding which incentivises organisations to invest in low carbon energy generation, such as combined heat and power (CHP), into doubt. “The Government has already recognised the role affordable and sustainable energy plays in achieving the ambitions outlined in its Clean Growth Strategy and Industrial Strategy white paper. Therefore, securing financial support for schemes that encourage the adoption of cleaner, more efficient ways of generating power is crucial. CHP can generate significant long-term financial savings, but without these incentives, many organisations would be discouraged from investing in the necessary plant and assets. “These organisations include those with high and continuous year-round heating loads, such as hospitals, care homes and large hotels. They are best placed to reap the benefits that CHP can deliver – higher energy efficiency and lower electricity costs.